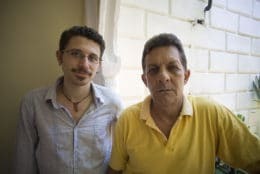 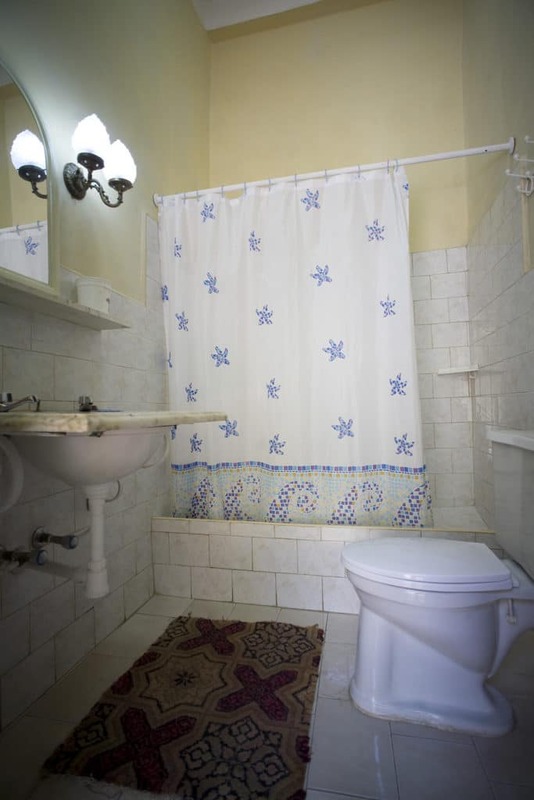 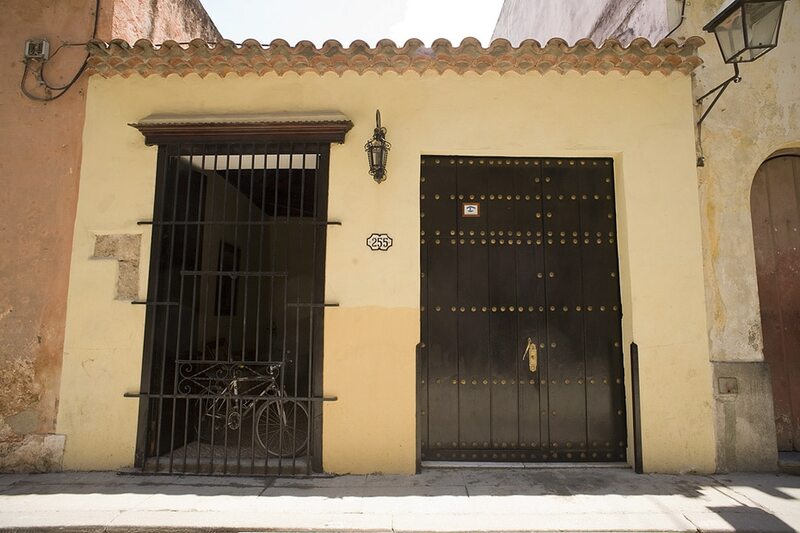 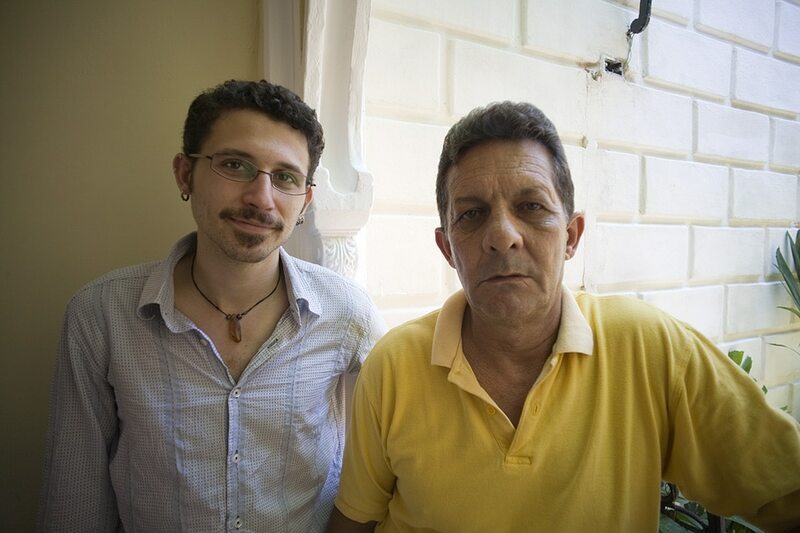 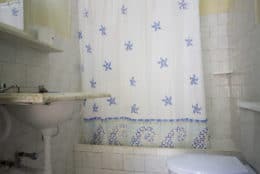 Luis, an electro-medical mechanic and naval officer, rents rooms in his beautiful colonial casa particular in Old Havana. 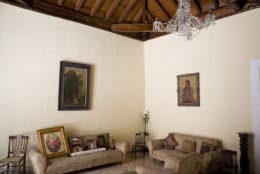 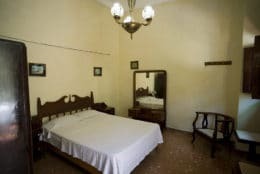 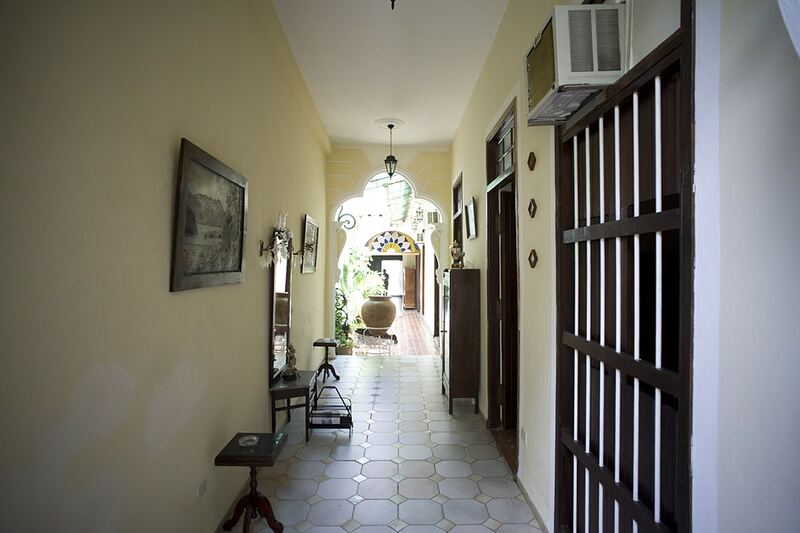 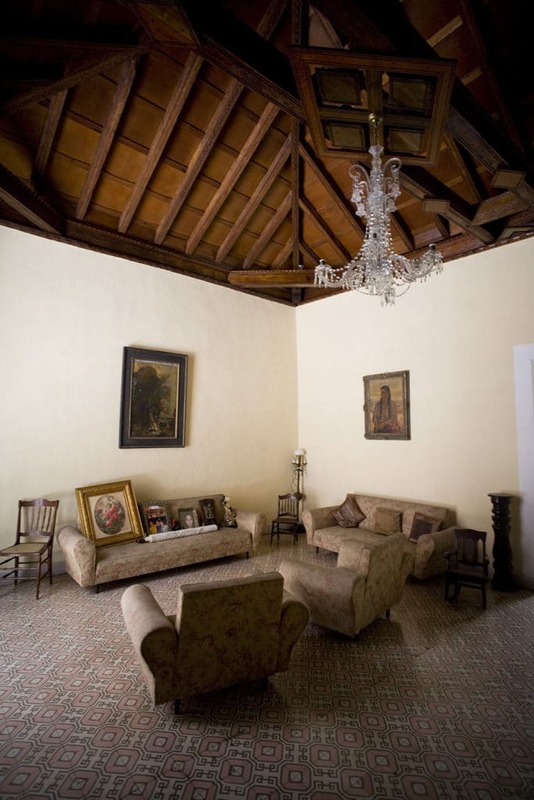 A lot of love and effort has been put into restoring this magnificent casa, and you can really tell - it is breezy, clean, bright and tastefully decorated with antiques and art. 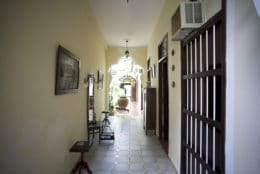 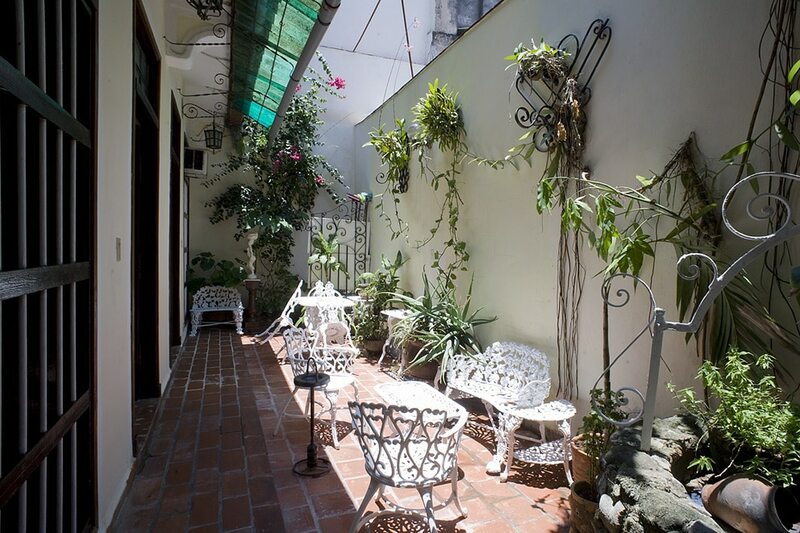 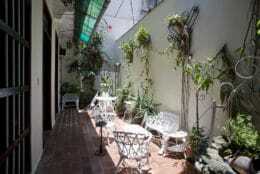 After a tiring day on the bustling streets of Havana, enjoy the tranquility of Luis’ flowery, sunny, garden patio.